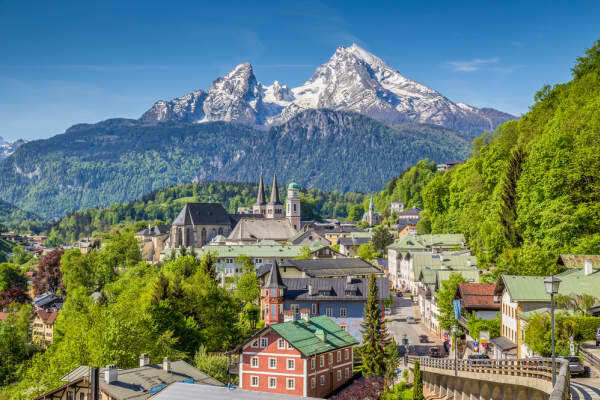 Enjoy seven nights in beautiful Austria and discover some of its hidden treasures with this holiday of a lifetime from Topflight! 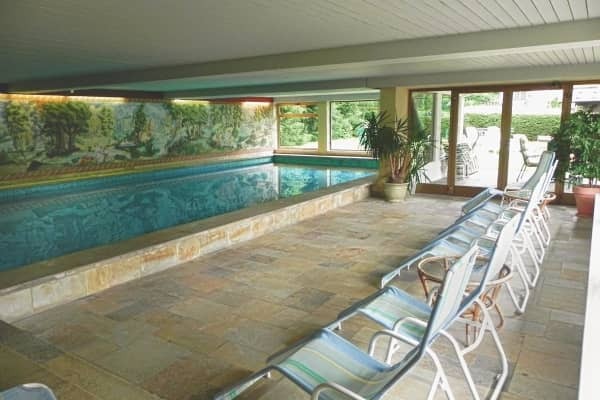 Topflight’s unique Tours allow you to relax and get the very best from your holiday experience. 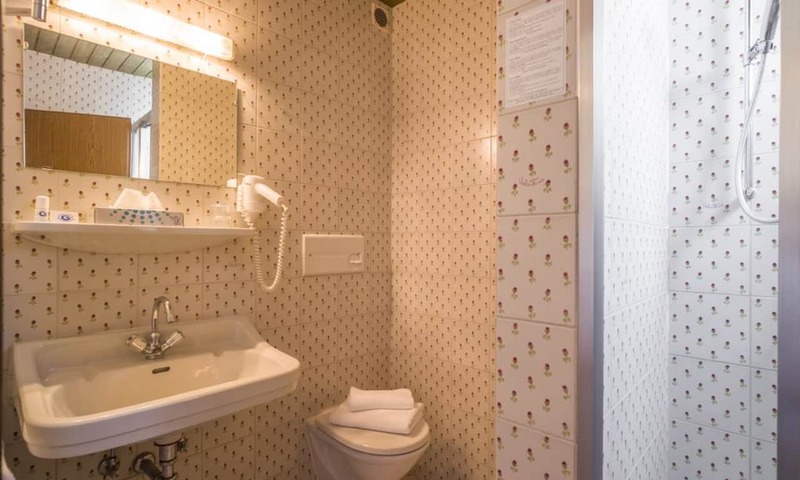 A comfortable base with lots of free time to do as you please combined with carefully selected excursions! 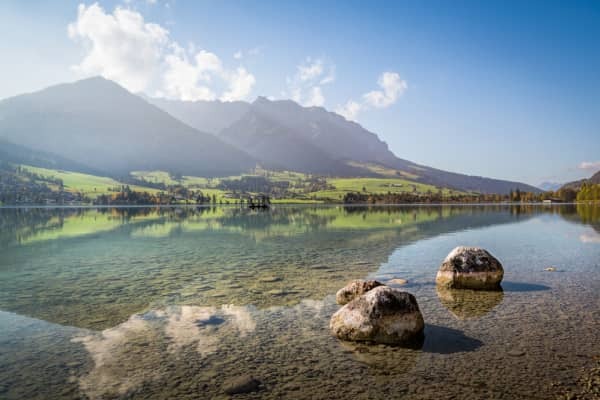 Austria is a land that is steeped in history and framed by its awe-inspiring mountains. Why not take a guided stroll through beautiful Salzburg and learn about the history of this charming village? These are but a few of the reasons to visit this beautiful country. Fly direct from Dublin to Munich. 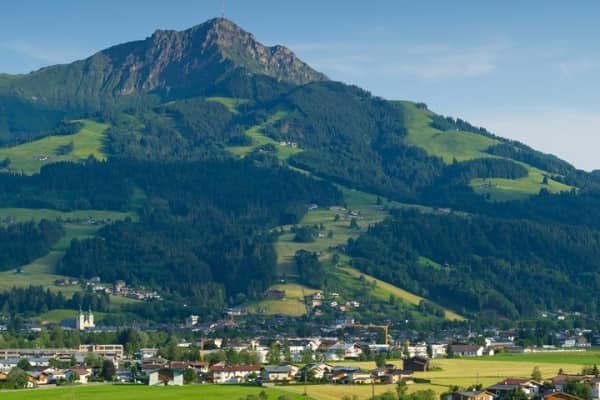 You will be met at the airport by Topflight’s representative and transferred by coach to St.Johann. 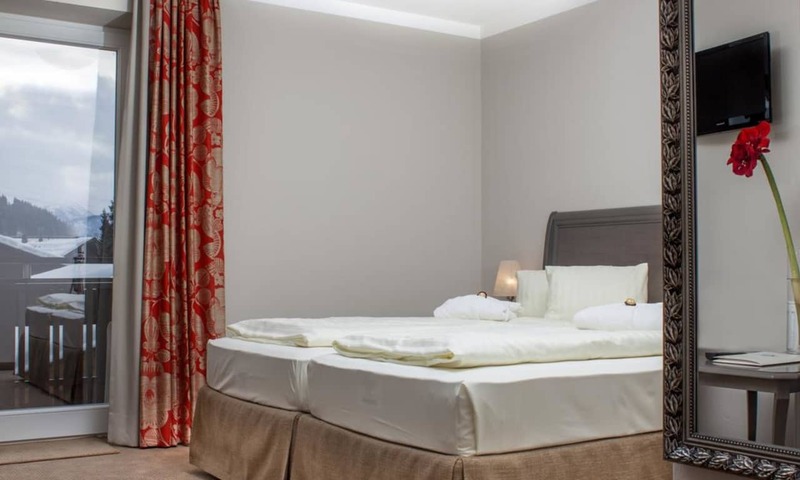 Your base for your stay will be the wonderful Sporthotel Austria, a homely and comfortable hotel with friendly and attentive staff. 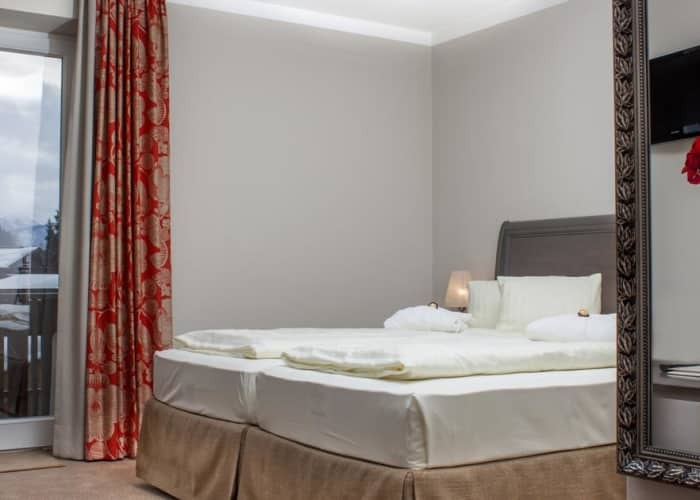 It is in a perfect base from which to explore your surroundings and has a top notch restaurant on site. 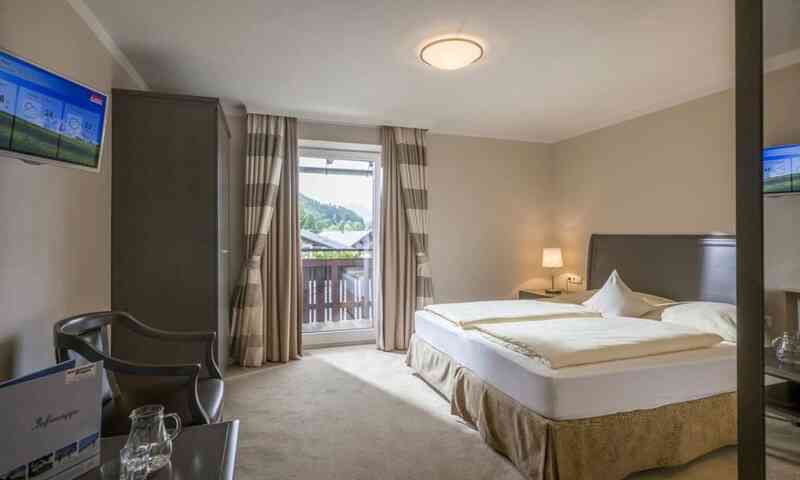 The hotel also provides its guests with use of a wellness area consisting of an indoor pool, a deep-diving pool, a steam sauna and an infrared cabin, providing the perfect way to relax and restore weary muscles after a day of hiking, cycling or simply just to ensure that your holiday leaves you as relaxed as possible. 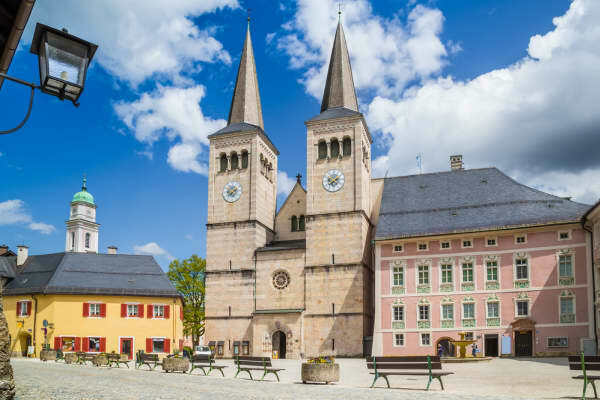 Today, you will join our guide on an entertaining and informative walk through St.Johann. Enjoy a stroll through the town and get a sense of what the area has to offer. 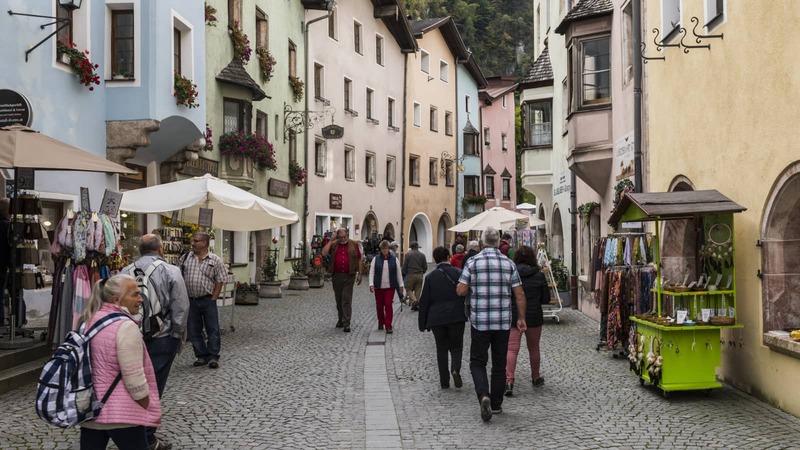 Learn about some of the history of this charming village and see its many highlights. Today you will venture on an excursion to the beautiful Berchtesgaden, a Royal Bavarian Spa town, famed for its old working salt mines as well as Hitler’s ‘Eagle’s Nest’, a home and headquarters that he acquired for his 50th birthday. Salt mining has a long history in the area and you may wish to take a tour of the complex tunnel system that makes up part of the 500 year old mine (payable locally). 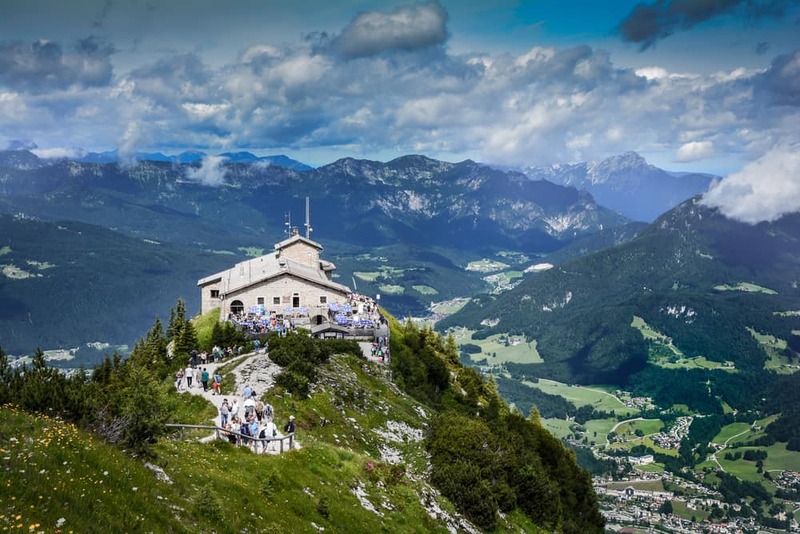 Or you can visit the ‘Eagle’s Nest’, Adolf Hitler’s famous mountaintop retreat (also payable locally). 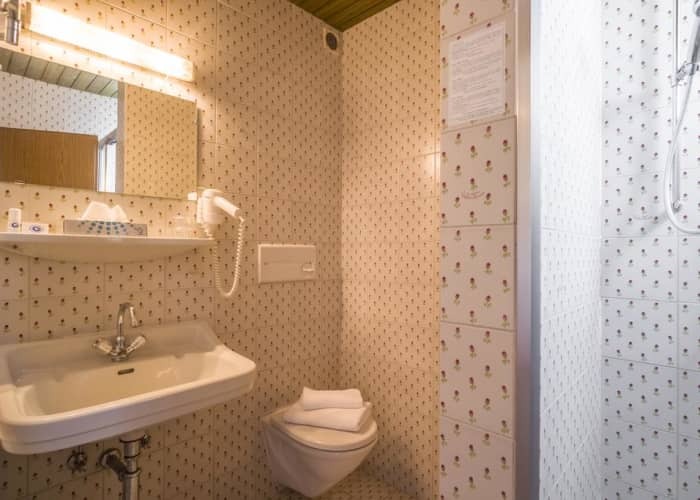 See where Hitler entertained dignitaries and admire the spectacular Alpine views that the house enjoyed, which ironically were somewhat of a challenge for Hitler, due to his vertigo. Or if you’d prefer to simply explore the fantastically beautiful town, you have time to do so. 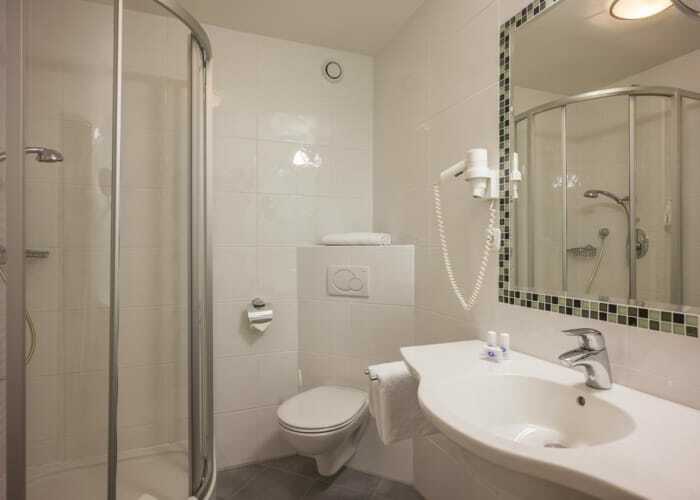 Apart from the royal castle and its abbey church, there numerous other sites which are well worth a visit. Today, St.Johann is your oyster! Why not take the short stroll from your hotel to the cable car and make your way up the stunning mountain to visit one of the many mountain restaurants! 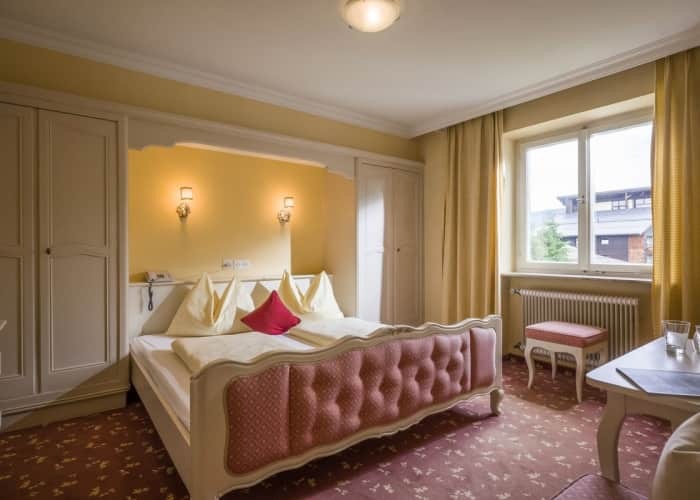 This excursion brings you through the northern Limestone range of the Alps into the main valley of Tirol and to the second largest city in the province, the pearl of the green river Inn, Kufstein. 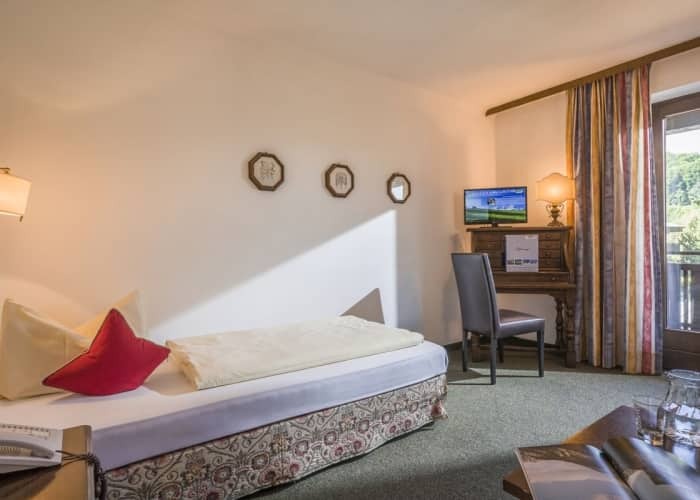 Here, you will have a look at one of the largest fortresses in the Alps and you will have the opportunity to stroll through the old town centre. 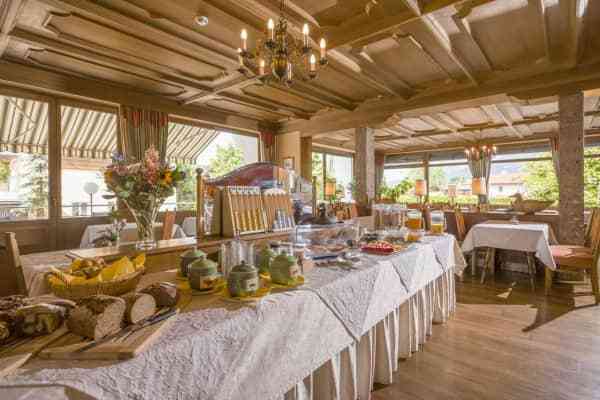 Your next visit is to a small mountain village called Thieresse, where for more than 200 years, every 6 years, the residents of the village perform a Passion Play and a picturesque little lake offers a scenic landscape. 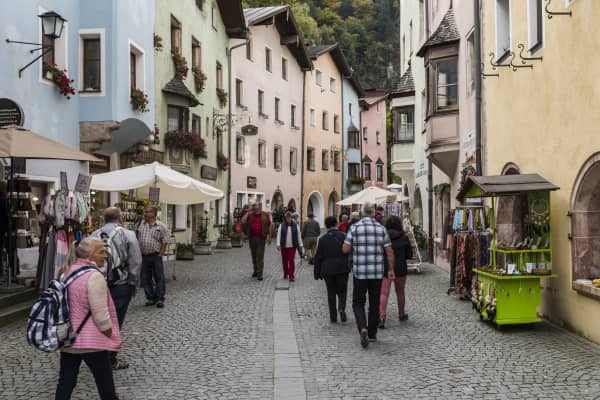 Back in the valley of the river Inn, we will visit a vibrant open-air museum in Rattenberg, a medieval town in which you can admire the ancient craft of glass art. 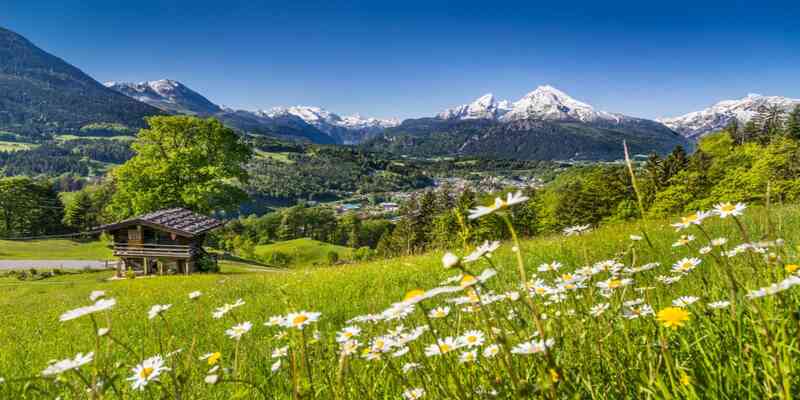 Spend the day exploring Salzburg – home of Mozart and The Sound of Music – at your own pace. 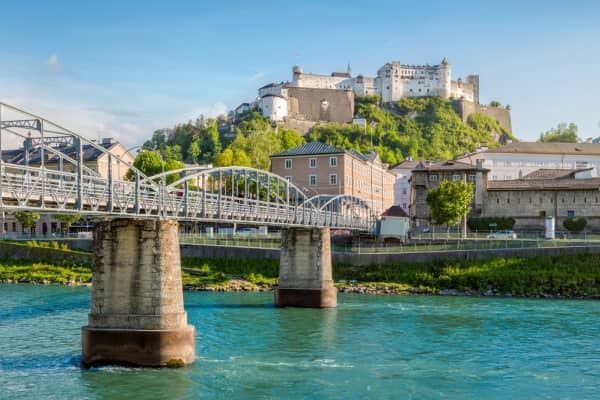 From Unesco-listed Alstadt with it's breathtaking fortress, baroque churches, spires and domes to a bustling modern city with wonderful food, concert halls and parks, you won't be short of activities on your full day excursion to Salzburg. 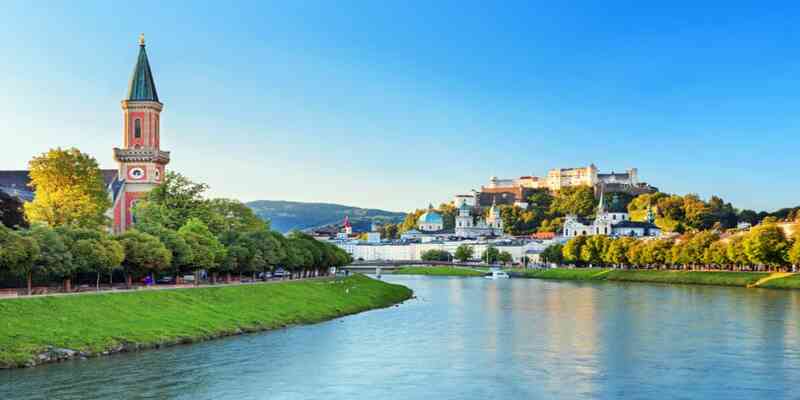 If you wish, you can book an optional city tour in Salzburg, which is accompanied by a local city guide. 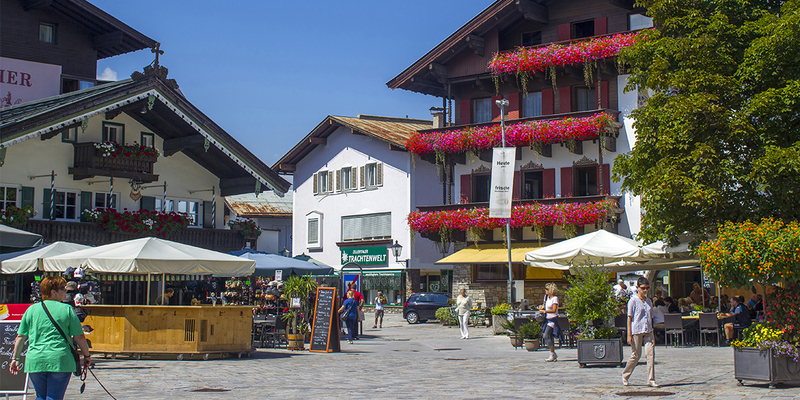 Another day to enjoy the surrounds of St.Johann at your own pace! 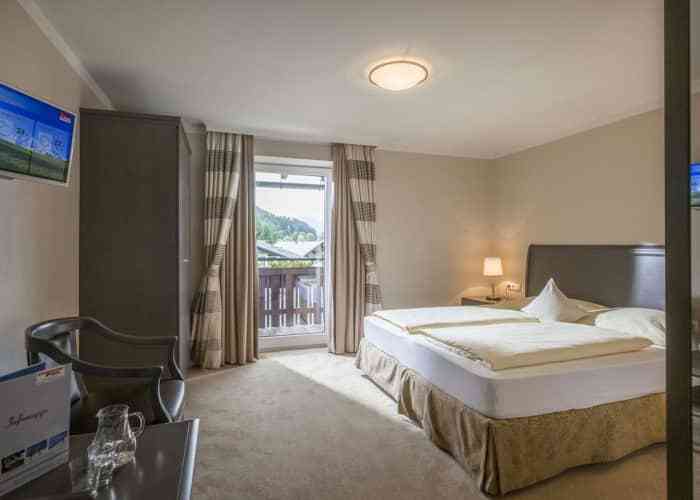 Topflight recommends taking a trip to the Panorama Badewelt, a superb leisure center, which lies less than a 15 minute walk from the hotel. 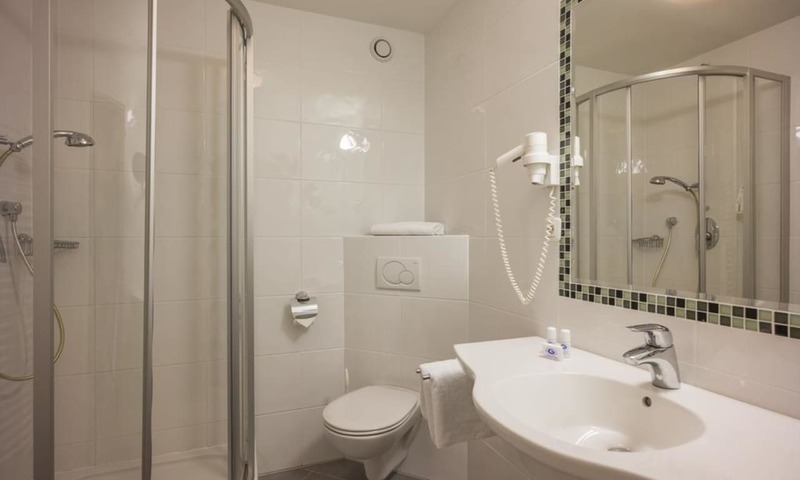 Here, you'll find a large, indoor pool, a fantastic outdoor pool, and a spa area, which features saunas, steam baths, and massage treatments! 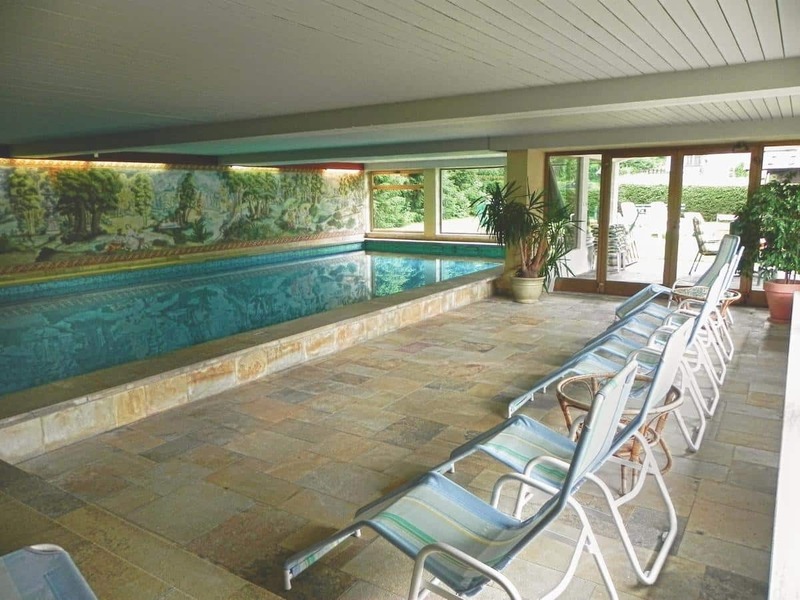 There is also a beautiful solarium, boasting splendid surrounding views, should you wish to catch a few Austrian rays!